Make your holiday unforgettable by enjoying the incredible natural beauty of the complex mixing impeccably maintained green areas, diverse perennial tree species, floral accents and well-organised space for recreation and fun. Everyone who is looking for a complete and memorable holiday will choose the open expanse of freshness and the greenery offered by Strandzha Hotel Complex. 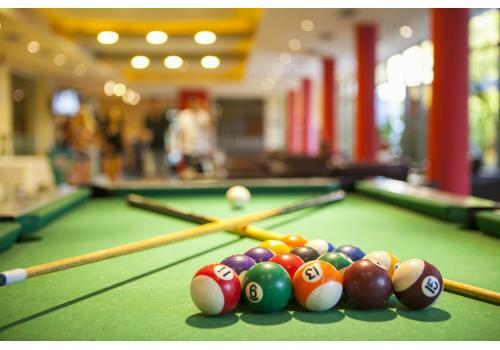 Strandzha Hotel Complex offers its guests a billiard saloon on the floor of the Lobby Bar. It raises the comfort level for all guests of the hotel and maximises the recreation factor and the fun. 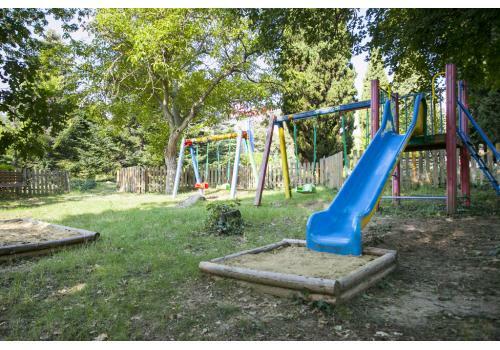 All the naughty little boys and girls can plunge into endless games on the slide, the swings and the sandpit at the outdoor playground located in the hotel’s garden. 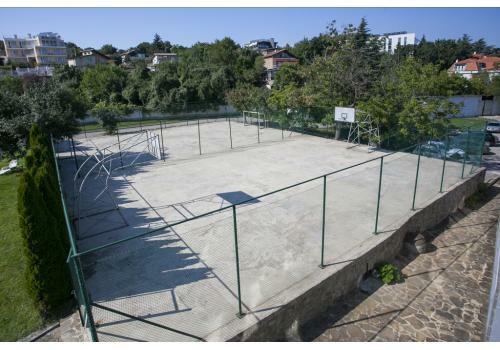 The sports court at Strandzha Hotel Complex provides opportunities for different sports and organisation of sporting events.